Launch your own affiliate and referral program in minutes. Quick integration with Stripe, Recurly, Braintree, Chargebee or with our API. 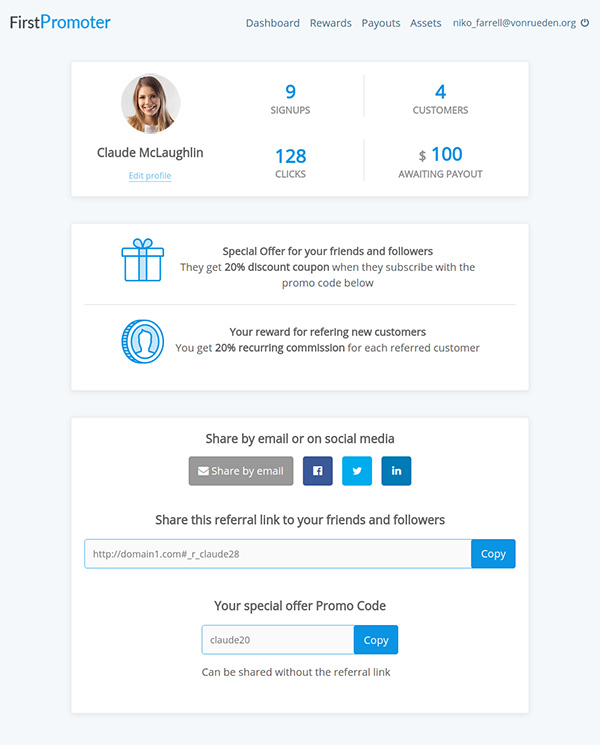 FirstPromoter is an all-in-one platform that allows SaaS companies to track, manage and optimize any type of referral based marketing programs. Pay hundreds of affiliates in just two minutes thanks to our Paypal Mass Payments feature. 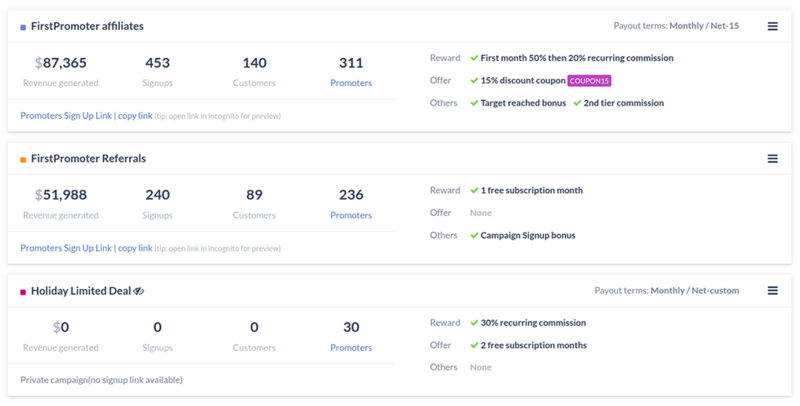 You can track sales by discount coupon codes alone, email or personalized referral links. Dealing with recurring and one-time charges, upgrades, cancellations, refunds, expired CCs ? 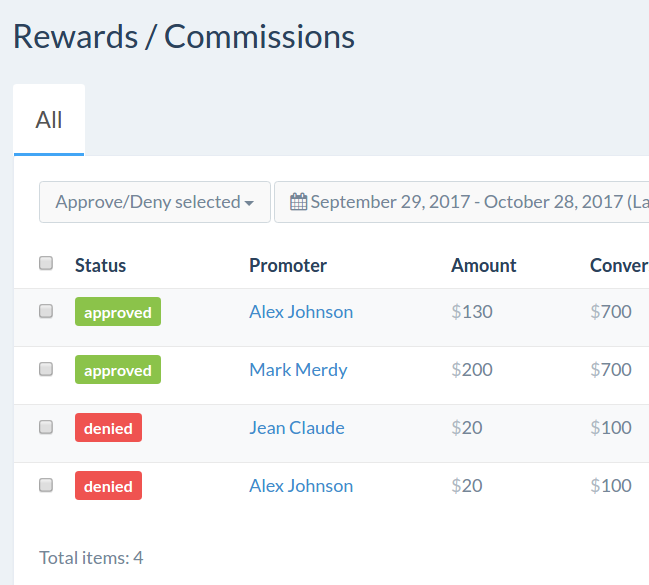 FirstPromoter knows how to automatically adjust commissions for any billing event. 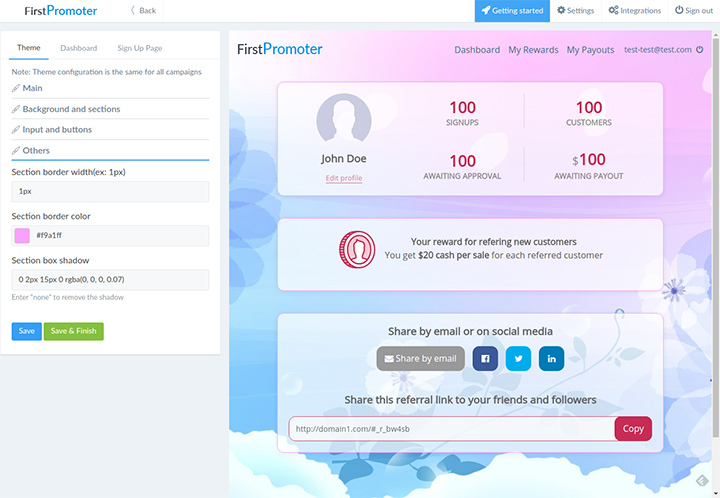 We've been using FirstPromoter and it's awesome. Virgil has been great at support there. We set up a referral + affiliate program connected to Stripe. 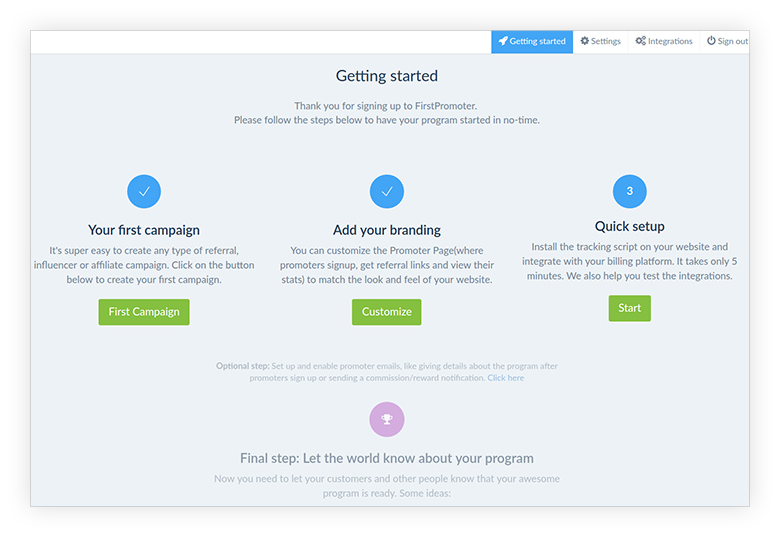 FirstPromoter's step by step setup makes it super easy to get started and launch your first affiliate program, no matter how simple or complex your affiliate scheme is. 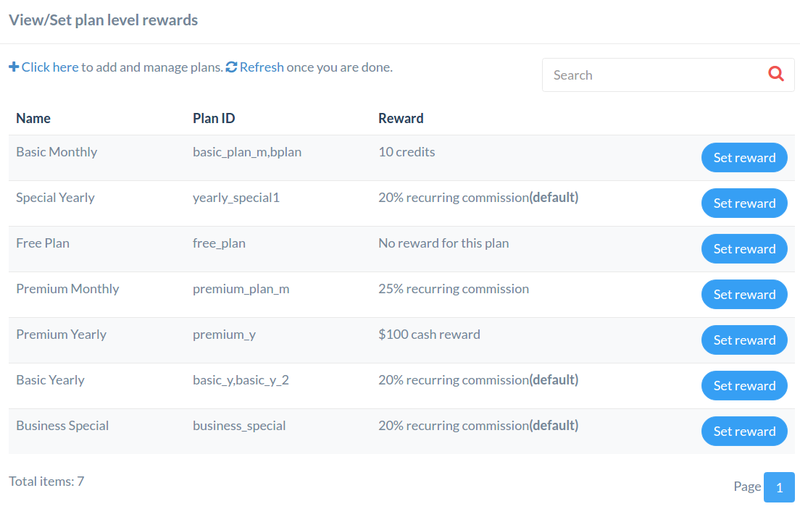 You can set percentage or fixed commissions, with a different first month amount or limited time recurring commissions. Promoters can get bonuses when they sign up to a campaign or successfully refer a set number of customers. You can create private campaigns for different events and invite only specific affiliates to promote them. 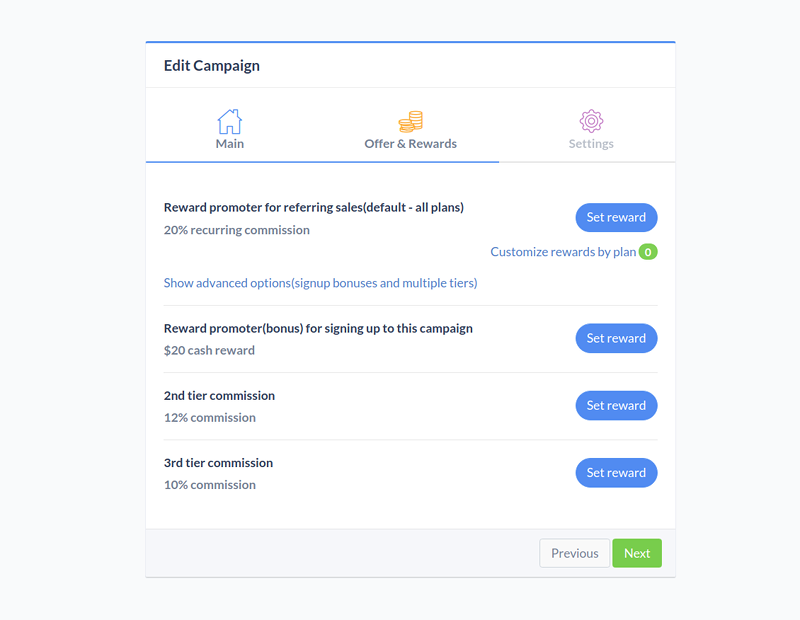 Campaigns can be managed by different team members and they can receive commissions based on the campaign performance. You can structure your campaigns as multiple levels. When affiliates reach a target, they can be "levelled up" to the next campaign. 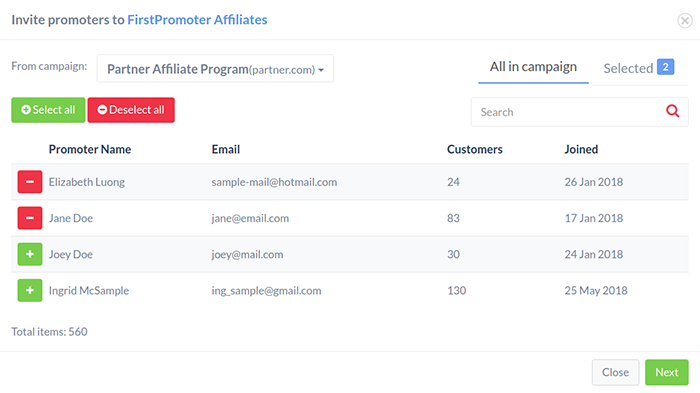 FirstPromoter is the first tool that lets you build partnerships with other companies and cross-promote your affiliate programs. 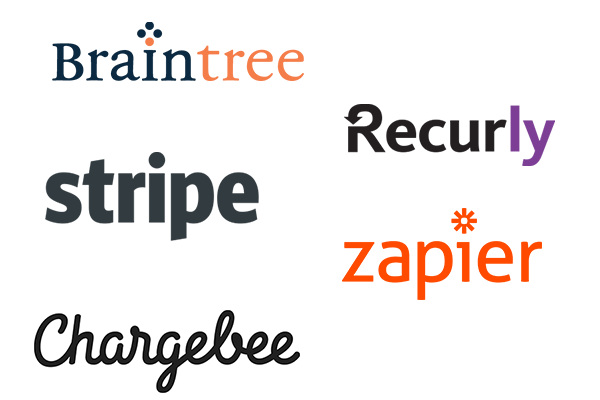 Affiliates from one company can be shared/invited to the other company's affiliate program and vice-versa. We use Firstpromoter and it's class. Super easy to use. 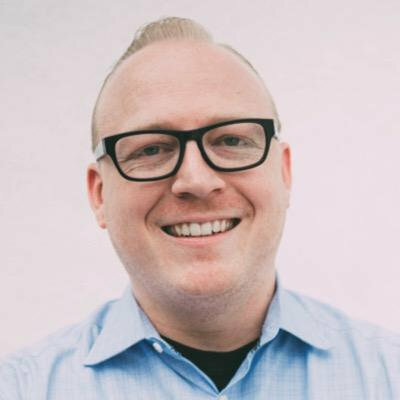 Virgil is an absolute star and has great ideas about how to get the most from an affiliate programme. 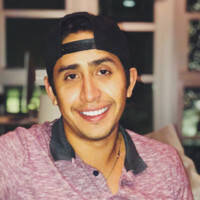 Great platform, really loving how easy everything is. 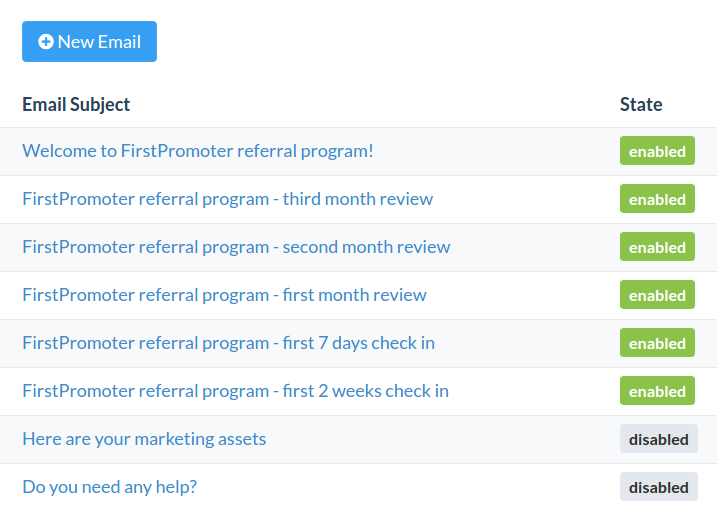 We love how FirstPromoter helps us scale our affiliate program here at MSGHero. Hi! I just wanted to say this service is amazing and a pleasure to use!! Have a great weekend! I just wanted to drop you a line and say thank you for your help. We just launched the referral program for our app. We have looked at many systems in the past and yours is by far the best. If you are looking for a specific feature, please contact us via live-chat, as we may already have a solution. If not, we'll try our best to implement it for you. Your affiliates can recruit sub-affiliates and earn a percentage of what their sub-affiliates earn. Set your own domain(with SSL encryption support) like https://affiliates.yourwebsite.com for affiliate dashboard and sign up pages. You can give performance bonuses and personalize the commissions and rewards scheme for each affiliate individually. 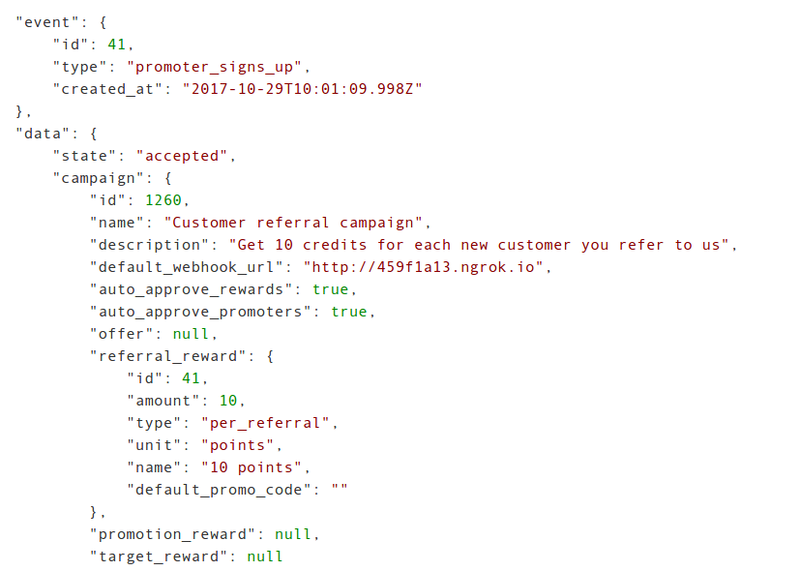 You can assign a unique URL or landing page to an affiliate and FirstPromoter will be able track referrals without a referral link. Affiliates get commissions only when the purchase is confirmed by your billing provider. We also have algorithms to indentify suspicious leads. No redirects. No ugly short-links. Get the maximum SEO juice with anchor-based(#) or query referral links in 8 formats(?via, ?_by, ?_go, etc). Get your teammates inside FirstPromoter. You can set 3 different user roles and restrict access to certain campaigns. We support 190 currencies and can do conversions in 170. We use daily updated exchange rates and you can apply your own exchange fee. Get unlimited flexibility on your affiliates dashboard. From enabling services like live-chat, surveys or analytics to changing the design completely. You can embed the affiliate dashboard inside your application and log your users in automatically, without asking them to enter a password or email. Our step-by-step setup makes the integration a breeze, so you can get your program up and running in no-time. 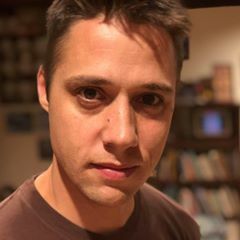 API and Webhook connection with Recurly, Braintree and Chargebee. I love First Promoter. Omnify’s Affiliate Program runs on it and we can’t be more happy. The product is so simple and easy to use and the support is outstanding. All plans come with a 14 days FREE trial period. If you have some other questions, please ask us via live-chat and we'll get back to you ASAP. 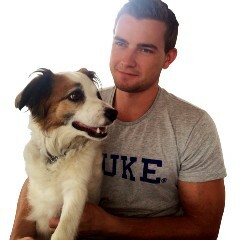 Can you make payouts directly from the Stripe account? Not at this time. Stripe has country and withdrawal limitations and requires individual verification. This is a big friction point for affiliates to sign up, whilst almost everyone has a Paypal account. Even if you don't want to use Paypal, you can still pay your affiliates by any method you like as long you mark the payout as completed in FirstPromoter. Yes. 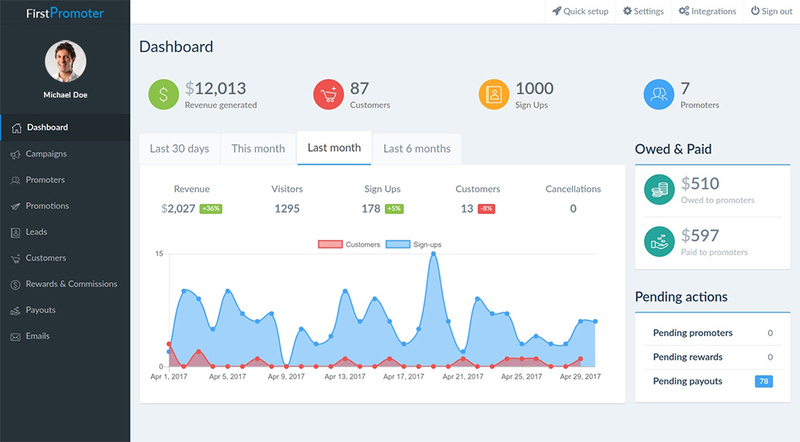 Your promoters will be able to sign up and access their dashboard from your own subdomain like https://affiliates.yourwebsite.com. 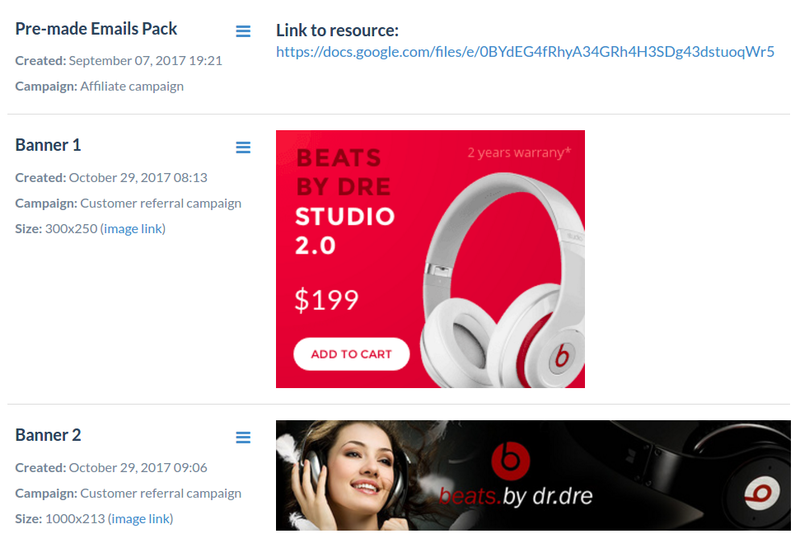 By default, the referral links look like https://yourwebsite.com?fpr=referralid or https://yourwebsite.com/#_r_referralid so you'll get full SEO benefits. The default cookie life for referral links is 60 days, but we can change it to any value. If a visitor signs up within 60 days after the first visit following a referral link, his/her sales will be tracked as affiliate sales and commissions/rewards will be attributed. Will affiliate marketing work for my business? Like with any marketing channel, patience and the amount of allocated resources will contribute immensely to the end result. For some companies the program ramps up by itself, for others it may require more effort. In any case, we recommend to give it at least 1 year before closing it down, one big influencer or partner can turn the ROI of your program around. We offer both monthly and yearly plans with 2 months free. You can upgrade, downgrade, or cancel your monthly account at any time with no further obligation. Yes, we are GDPR compliant. Click here for more details.